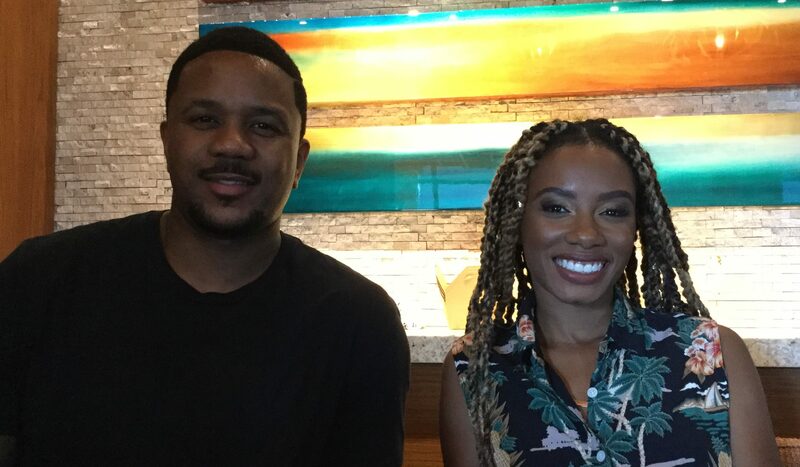 We caught up with Hosea Chanchez (The Game) and Imani Hakim (Everybody Hates Chris) at San Diego Comic-Con to get the scoop on their new movie Down For Whatever from TV One. Hosea plays a cop searching for the people who murdered his partner and mentor. Imani plays the person he’s searching for. We asked the stars what attracted them to the project and how they feel about important issues brought up by the film. Get all the details on the movie HERE.